Look, I realize I sound like a broken record but I really can’t express how grateful I am for all of the incredible people who have come into my life by way of this blog. The best part? Having the opportunity to connect others who then go on to do wonderful things together. 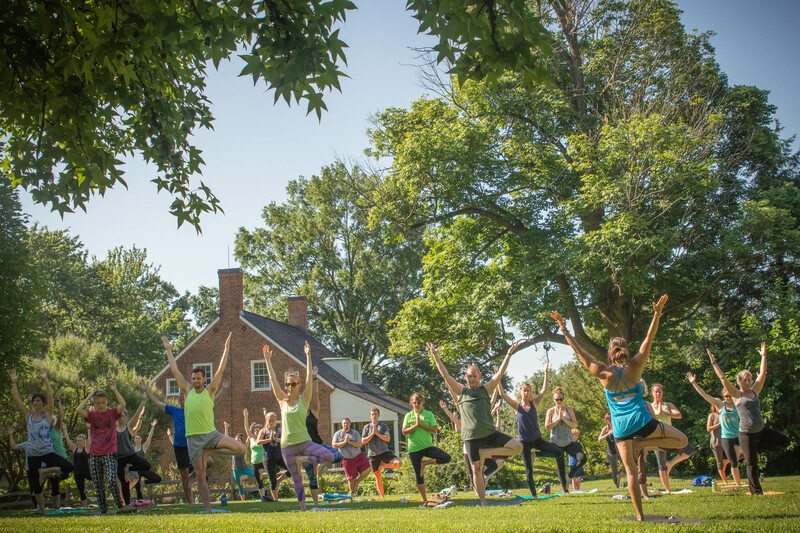 Last year, a dear friend with Old Salem was interested in hosting a yoga class outdoors to help raise funds to support the education and restoration efforts of Old Salem Museums & Gardens while bringing our community together for some fun. Meanwhile I have another friend who is passionate about making yoga more accessible, building conscious community, enhancing movement and fitness and supporting locally owned businesses. And it’s back by popular demand! 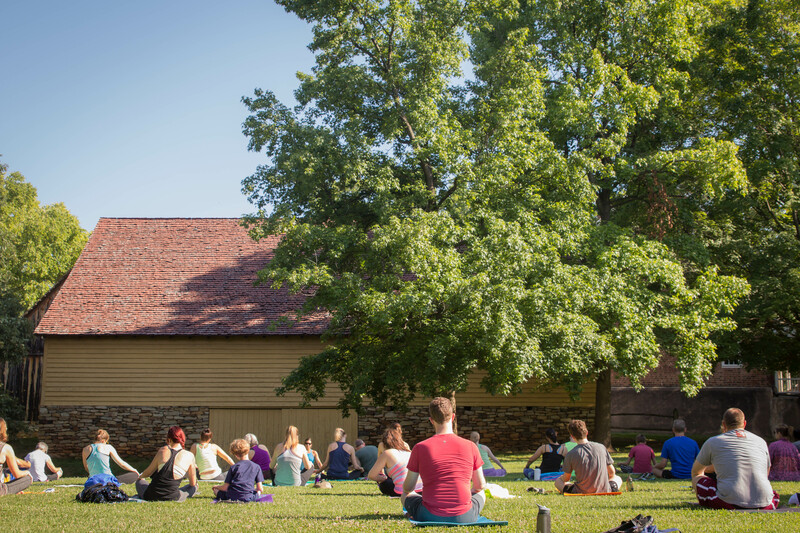 Brought to you fine folks through a community partnership between Old Salem Museum & Gardens, Rock Water Yoga and yours truly, this all-levels yoga class will be held THIS SATURDAY (5/6) in the Salem Tavern Meadow adjacent to the Tavern Barn. Class starts at 9am. 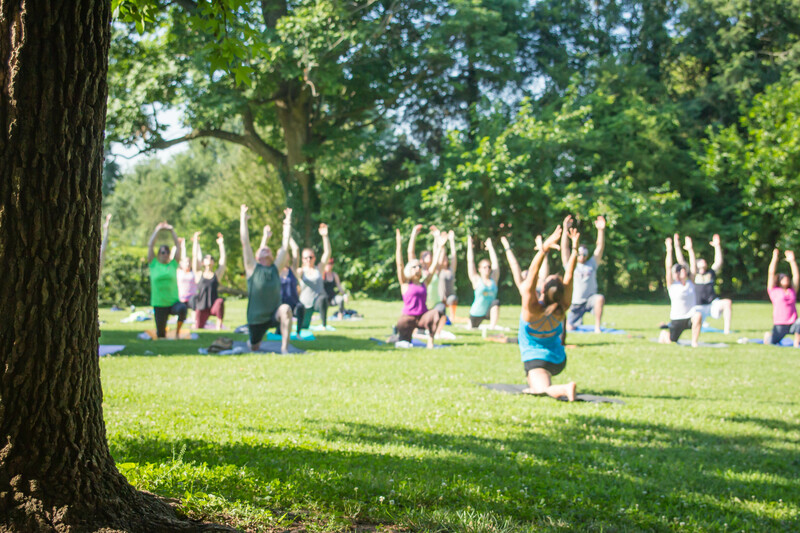 The lovely Deanna Dzybon of Rock Water Yoga will lead you in this unique, relaxing class. 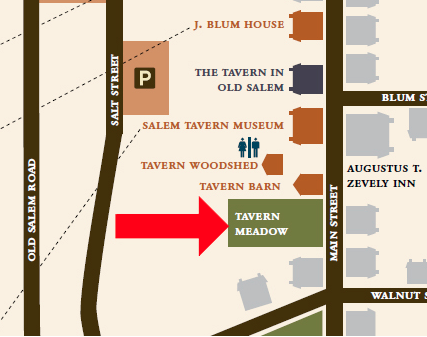 The event is free, however a donation to Old Salem Museums & Gardens is requested to participate (minimum $5 donation suggested). No registration is required but please B.Y.O.M. (bring your own mat). 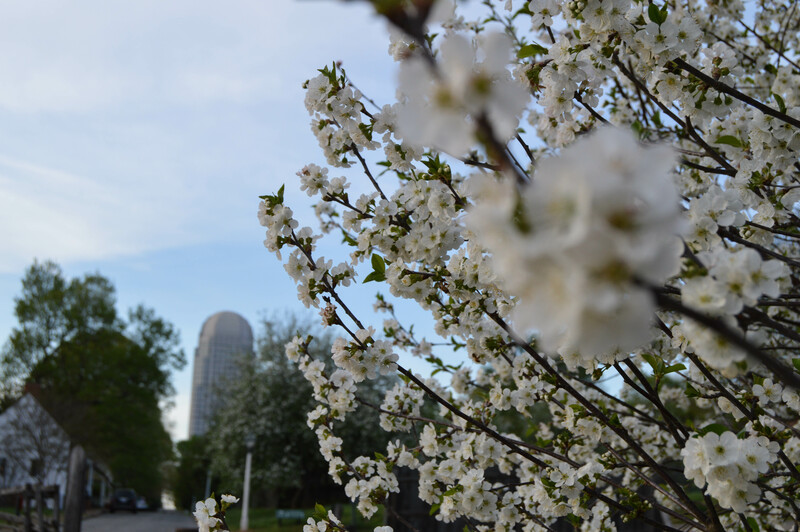 All participants have a chance to win a year-long family membership to Old Salem!